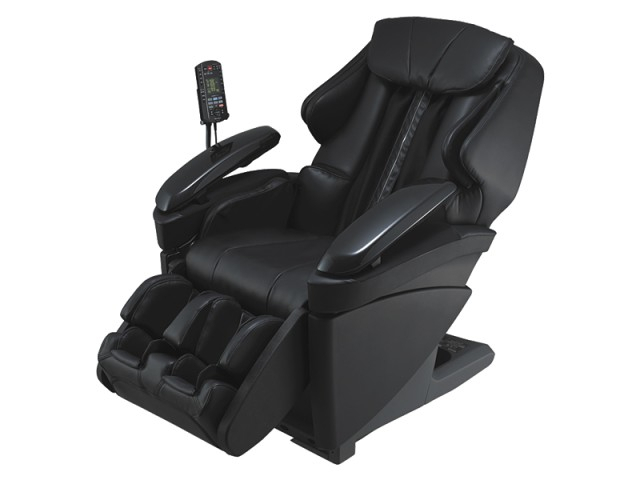 The EPMAJ7 is Panasonic’s latest and most advance massage chair. 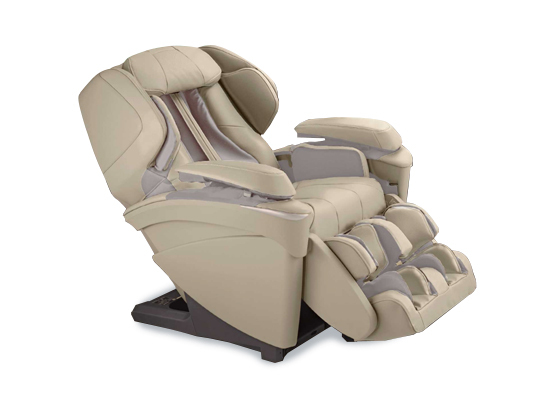 With an all new buttock massage and rolling sole massage, the EPMAJ7 with give you the most comprehensive massage experience ever. 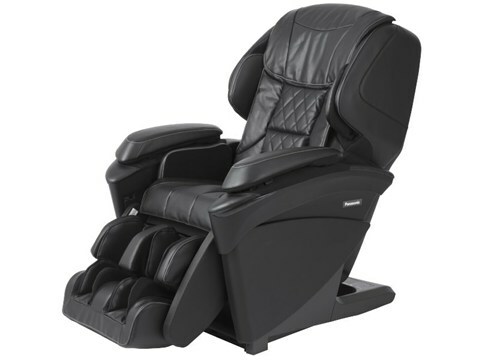 It also includes a 3D massage mechanism, an air massage technology and 3 massage & stretching techniques in addition to heated massage heads. 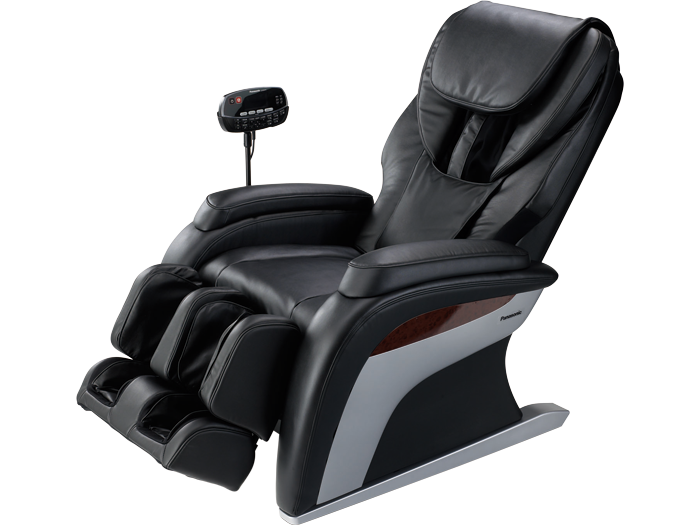 It combines realistic massage techniques with the relaxing feeling of heat. By mimicking the warm hands of a professional sore muscles are loosen, relieving tension and stimulate blood flow. 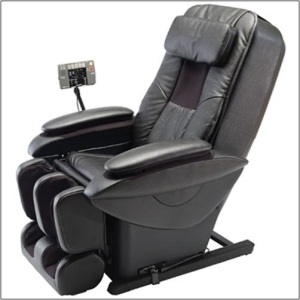 Gentle kneading from above and below relax and relieve the tension in both the hands and arms.